I’ve had a few favourite liquid eyeliners in the past, but this one certainly beats them to the top! When Stila says it “stays all day” it really does! It’s such a relief that I don’t constantly have to check my makeup in the mirror to make sure it hasn’t smudged or make any touch ups, it just stays right where it is! It has a felt tip applicator which gives smooth and defined lines, but tilt the pen slightly and it makes the line bolder if you’re looking for a more dramatic look. 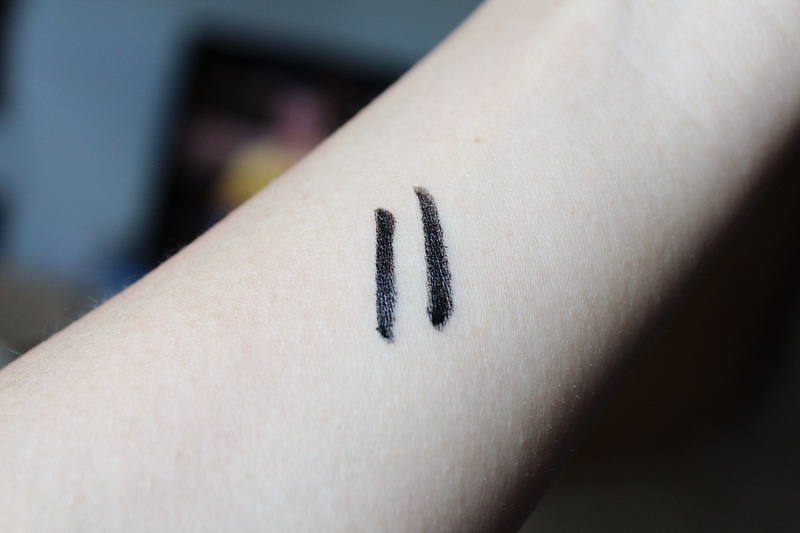 The Stila Stay All Day Waterproof liquid eyeliner is £13 which is reasonable given how long lasting it is and it’s certainly much cheaper than brands such as Lancôme, whose Artliner retails at £20! You can buy the Stila Stay All Day Waterproof Liquid Eyeliner from Stila’s website, Boots or Selfridges. 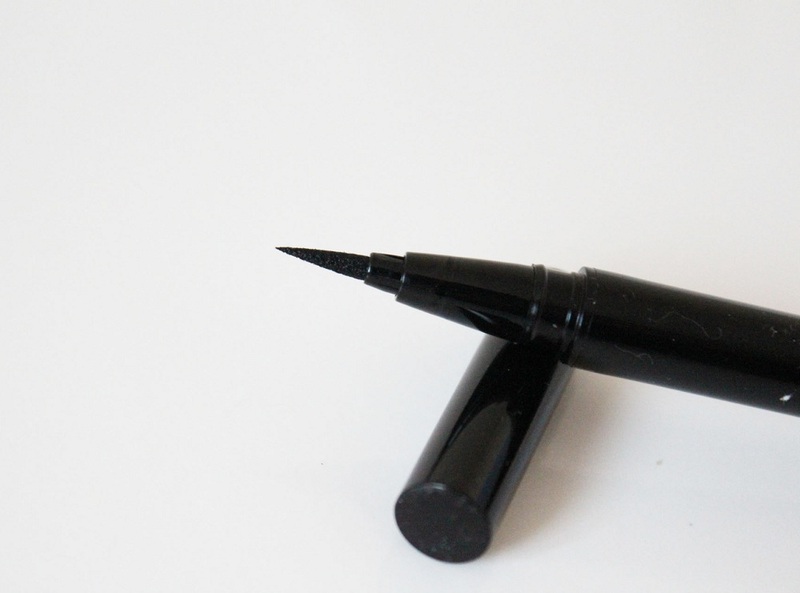 Are you a fan of liquid eyeliner? 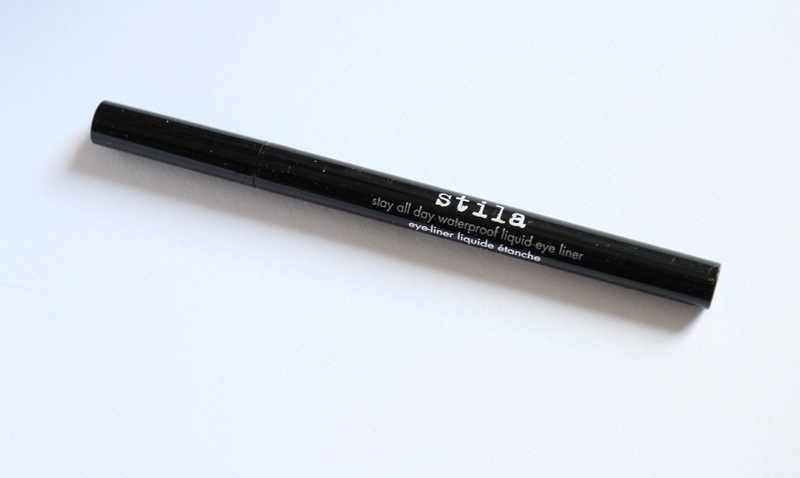 Have you tried Stila’s Stay All Day Waterproof Liquid Eyeliner?